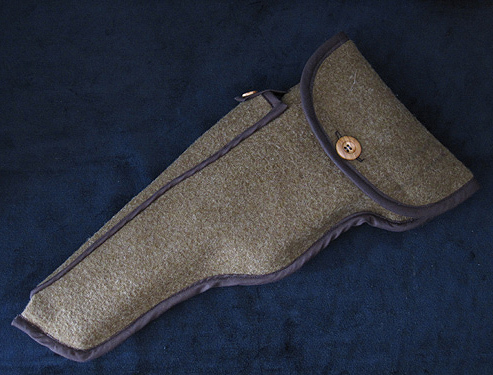 The Pistol Keeper is very well done, nice materials, stitching is solid and precise. It is an interesting and unusul accessory for my WW1 C96, impossible to find as an original item. 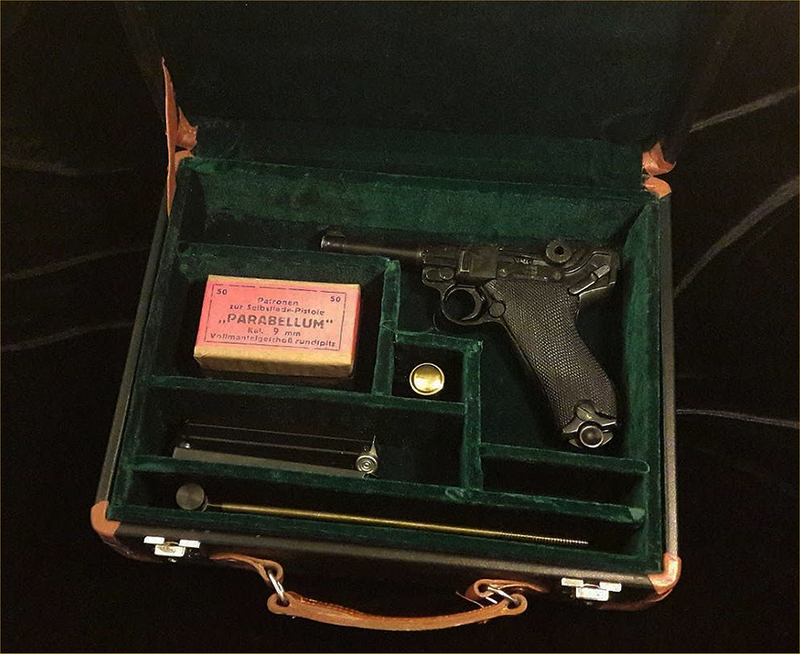 A must for any military C96 pistol.